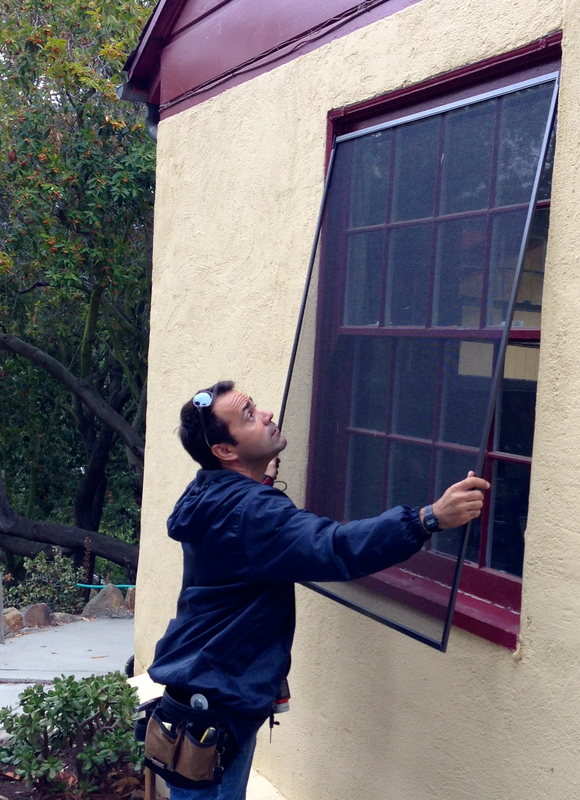 Screen Door Simi Valley | Screen Door and Window Screen Repair and Replacement Simi Valley, Thousand Oaks and Surrounding Areas. 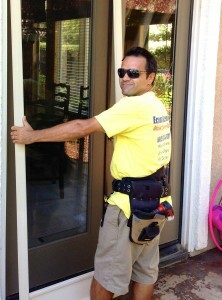 Doing a stuck sliding screen door for a client in Simi Valley. 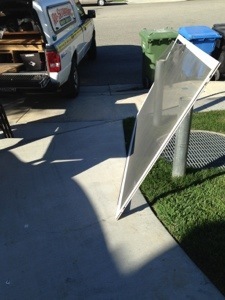 The client cat take it out due to house shifting. Another new white sliding patio screen door measured and made custom on the spot in Simi Valley. 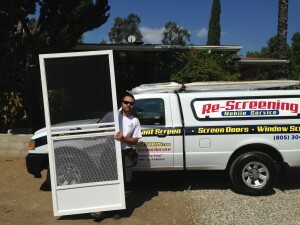 We always make all our sliding screen door accustom and on the spot, not only for you convenience but. 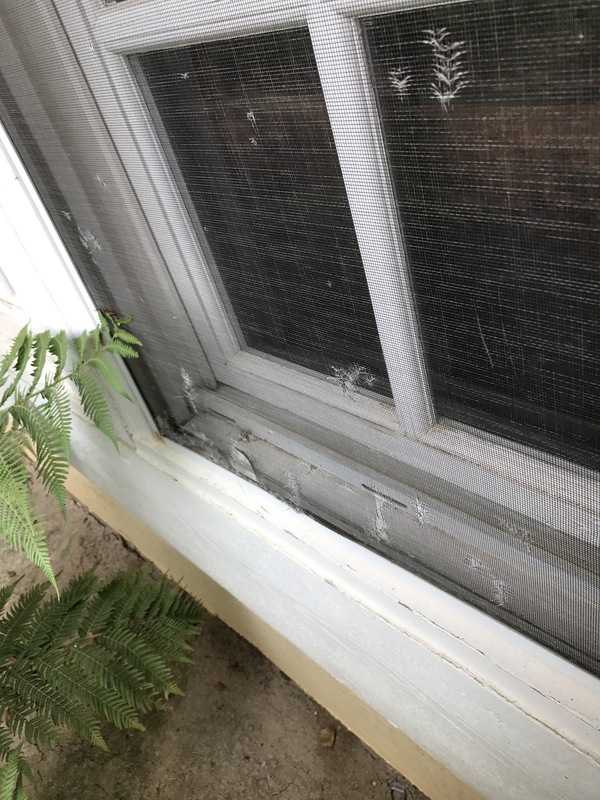 Because most tracks and screen door w casements are of and simply buy a sliding screen door from the local hardware store like Home Depot or lowes will not due. 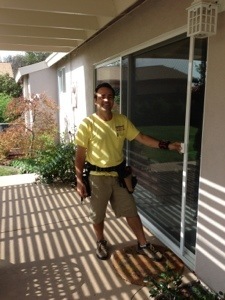 Econo screens has been making custom screen doors on Simi Valley and installing them for almost 20 years! 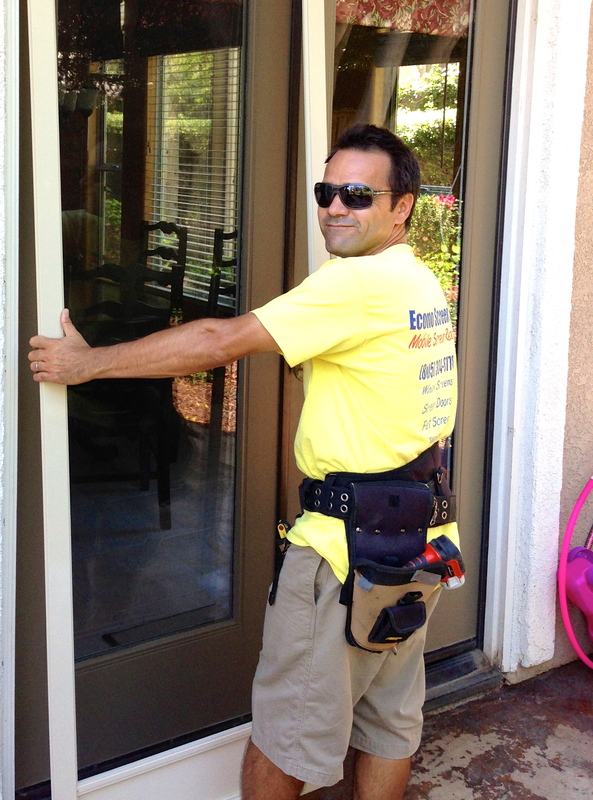 We are true pros when it comes to custom screen doors and we only specialize in screens. 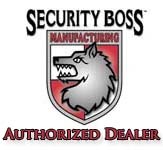 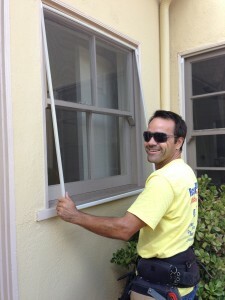 If you have slider screen problems please call us for a free quote, we would love to help.